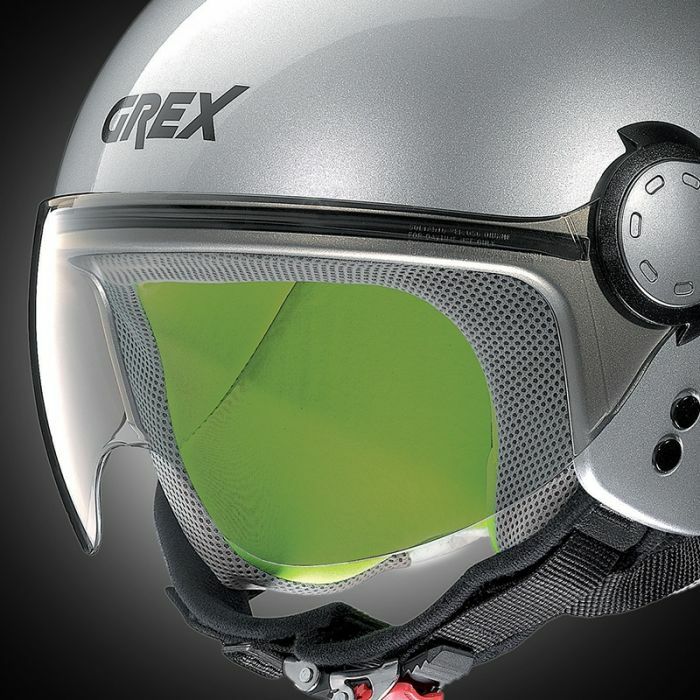 This is Grex’s mini-jet for children, designed for those looking for a helmet for their little ones with the Made in Nolan guarantee. 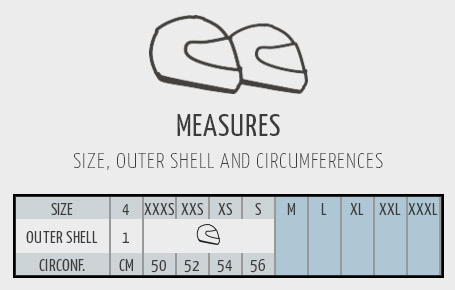 Based on the solid Nolan N20 model, it is characterised in particular by a compact size and for the inner comfort padding which has been carefully designed for the particular conformation of children’s heads. Microlock retention system with micrometric adjustment. Also to notice is the versatility of this helmet, with the availability of two visors: one long visor in light blue, which protects the face from water and wind while still guaranteeing suitable air circulation inside the helmet; and a Smoke-coloured goggle-shaped visor (for daytime use only), created for the hotter and sunnier seasons. The range offers various versions suitable both for boys and girls.